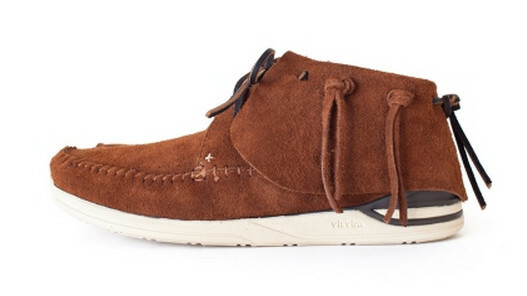 Hiroki Nakamura and visvim present the iconic FBT in four colorways, releasing this week as part of the label's new Fall/Winter 2013 collection. 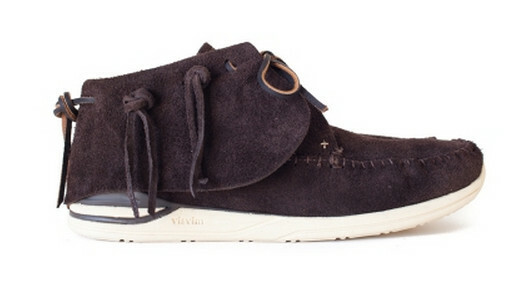 Hiroki Nakamura and visvim present the iconic FBT in four colorways, releasing this week as part of the label's new Fall/Winter 2013 collection. 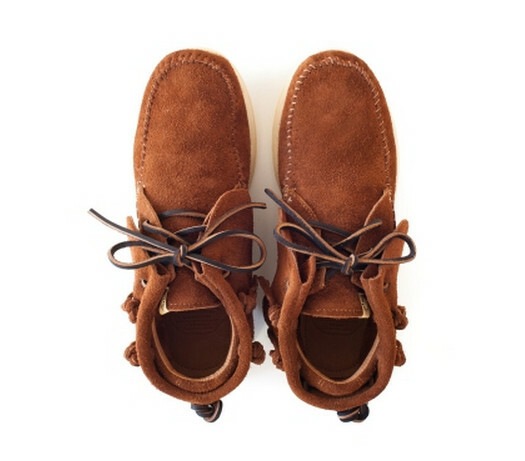 This Folk series release features a hand-sewn, premium UK cowhide suede upper, available in black, dark brown, brown and beige options. Linerless and extremely breathable, footwear doesn't get much more comfortable than this. 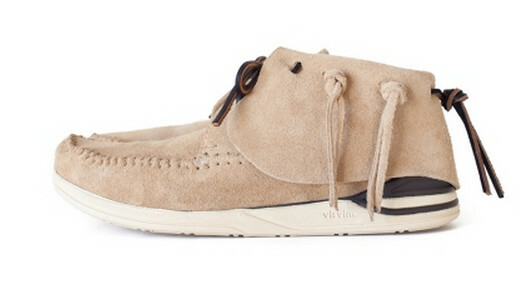 The visvim FBT Lhamo Folk is available now at select visvim stockists and online at visvim.tv.